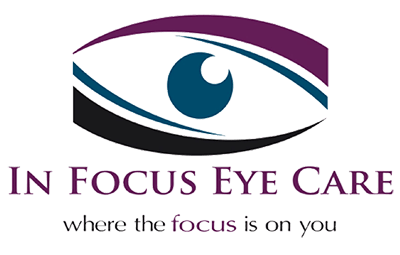 Here at In Focus Eye Care, we really appreciate our patients. We are proud of all of our eye care services and are glad that you continue to come to us for all of your eye care needs. Again, our entire staff at In Focus Eye Care wants to thank you for being a loyal patient. We are proud to be able to take the very best care of your eyes. We also enjoy helping you save money in the process.